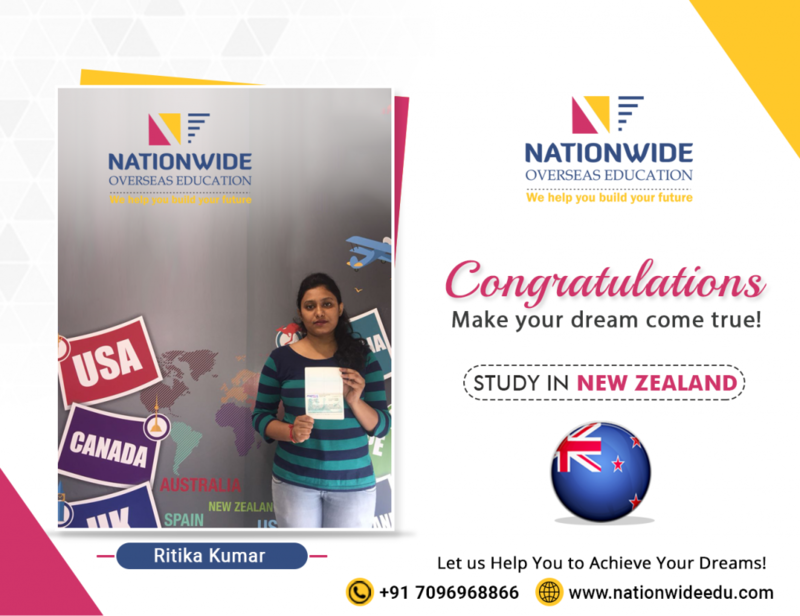 Congratulations to Ritika Kumar for successful student visa approval of New Zealand. 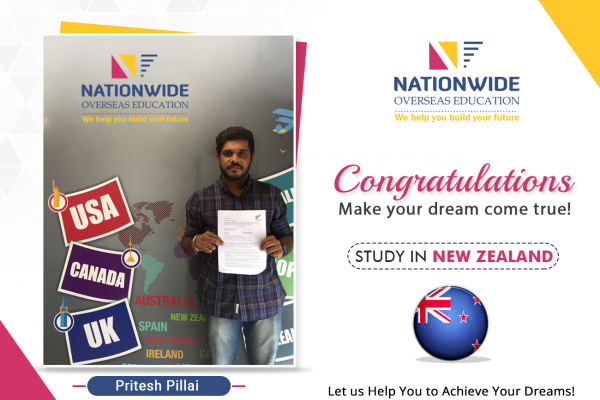 Our student Ritika was one of brilliant students who got a visa for her desire country. 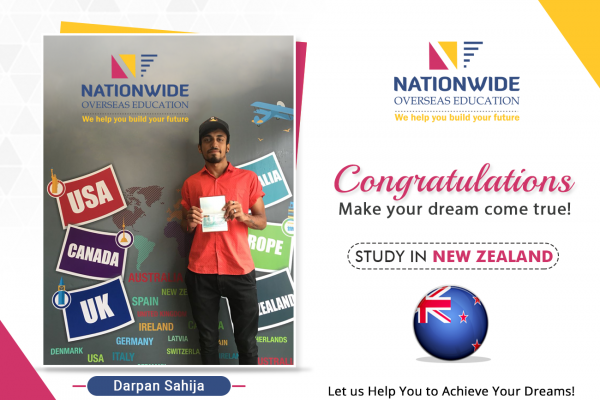 We wish her success in life and proud to share her achievement. 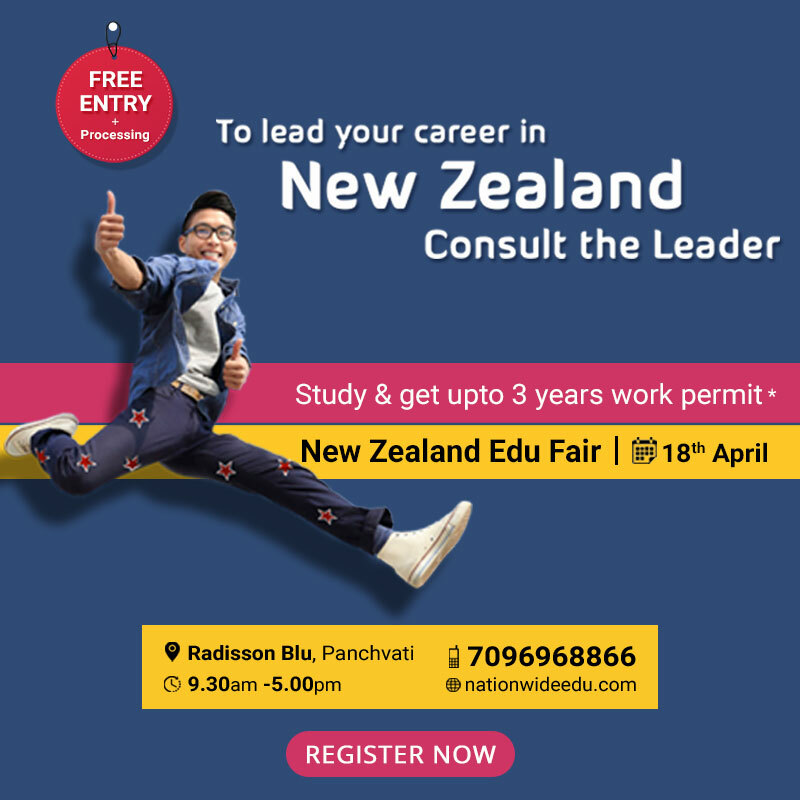 You can also fulfill your dream of Study in New Zealand with us.